Why Buy Used from Curry Honda in Chamblee, GA? Are you in need of a pre-owned car, truck, SUV or van, and not sure where to look? 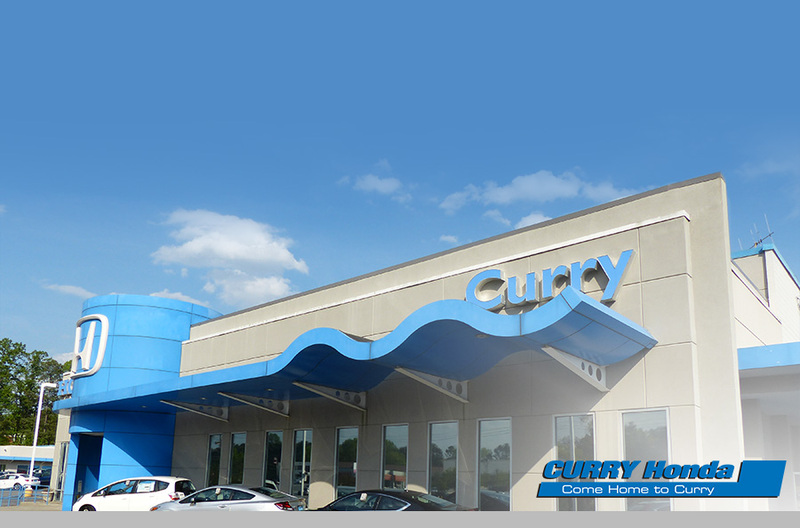 No worries, Curry Honda in Chamblee, GA, is here to help. At Curry Honda, our outstanding service comes with the following benefits. Our internet Market Value Pricing ensures that you get a fair price up front, without spending stress-filled hours negotiating for it. Our one low internet price takes the stress out of buying a used car. We will send you a research paper created by an independent company, for any vehicle in our inventory. The PureCars Value Report will give you a third-party, unbiased opinion of the car. This independent report includes a pricing comparison to similar vehicles in the market, if available. Honda Finance, Bank of America, Wells Fargo and many more! We work with a variety of financial institutions and credit unions to provide you with the most favorable financing options. Our sales consultants are paid a flat fee to sell used vehicles. This way, they can focus on helping you find the right car for you! We'll provide you with a free CarFax report for every used vehicle in our inventory. This guarantees you a clean title and a vehicle free from frame damage, flood damage or a salvage title. You won't find this type of vehicle at a non-Honda dealer. Our certified pre-owned Hondas come with a factory warranty that, in some cases, is longer than the new Honda warranty! Check our website or call us to learn more about our "Bargain Cars". All of our "non-bargain" cars come with a Limited 60-Day/2,000-Mile Warranty (whichever occurs first). Please see your sales consultant for written details. Curry Honda offers you multiple service plans designed to match up with your driving habits. Every Pre-Owned Honda we sell (except for our "Bargain Hondas") comes with a free first oil change and tire rotations for life. We help people buy cars, but we also help them sell cars! We'll buy your car, even if you don't buy ours. We would rather buy your car than purchase one at the auction. Make sure to take advantage of all of these benefits and more when you shop at Curry Honda, where you'll meet our friendly, experienced sales team and some of the area's most skilled auto repair mechanics. For all inquires, please contact us directly or stop in and see us at 5525 Peachtree Industrial Blvd Chamblee, GA 30341. We look forward to taking care of our customers from Chamblee, GA, and the greater Atlanta area!